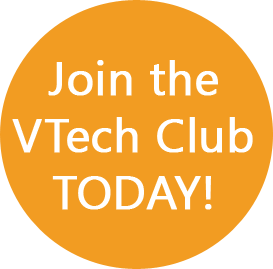 Sign up to VTech Club Now! Receive birthday coupons and reminders! 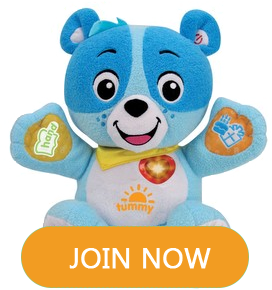 If you already have a Learning Lodge Navigator account, you can log in directly to VTech Club using that account. Simply Enter in your Learning Lodge Navigator ID and Password and you're all set. If you currently have both a VTech Club account and a Learning Lodge Navigator account, you can login with either password.